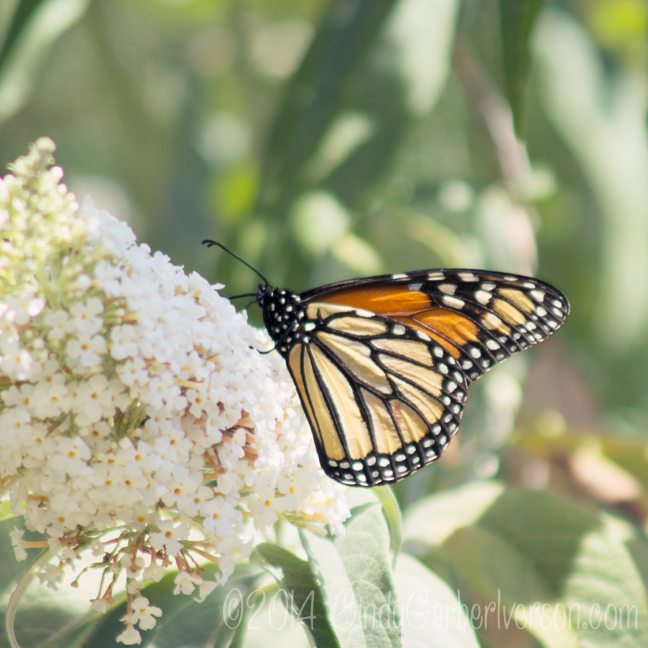 *GARDENING DISCLAIMER: Although I do not condone cultivating invasive plants, bushes and shrubs, buddleia (aka 'butterfly bush') is not considered an invasive pest in our area of the world (San Francisco Bay Area of California, USA) where summers are rainless. It does not propagate here. That's the only reason I have one.